Posted in: 1 Pageant Pages, 2 Shout-out-Looks. Tagged: Basilan Steel, Geronie Labora, Hap Dende, Maharlika Pilipinas Basketball League, Mascota de Zamboanga, Maxine Medina, Miss Universe Philippines 2016. One more 120th Philippine Independence Day-inspired post: Miss Universe Philippines 2016 Maxine Medina wearing a Hap Dende | Geronie Labora Mascota de Zamboanga garb for Team Basilan Steel in the Maharlika Pilipinas Basketball League Datu Cup Opening Day at the Araneta Coliseum. How does the Maria Clara-inspired creation strike you? Posted in: 1 Pageant Pages, 2 Shout-out-Looks. Tagged: Maxine Medina, Miss Universe Philippines 2016, Preview Magazine. 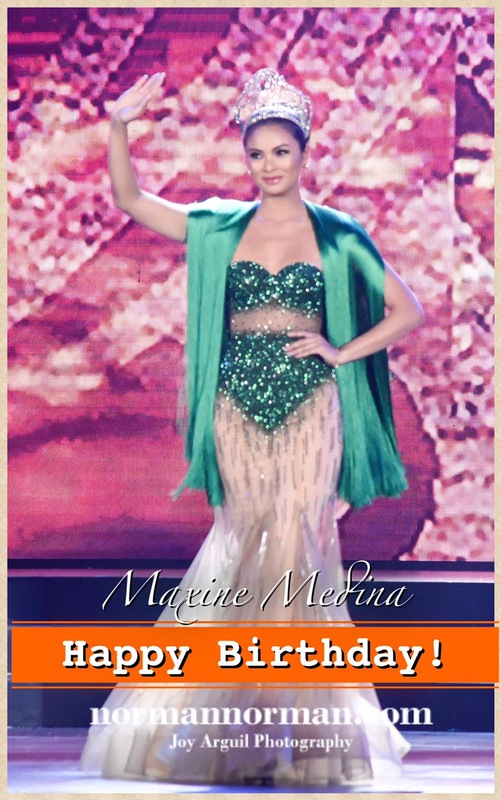 When Miss Universe Philippines 2016 Maxine Medina finally crowned her successor last April 30, it’s like a big responsibility was taken off her shoulders. True, she still has close to six more months to serve as a Bb. Pilipinas titleholder. But at this point, Rachel Peters is slowly growing into her niche and will take full command of the title till the next edition of the nationals. I’d really like to see Maxine propel some needed normalcy back to her hectic life. You should have seen the pressure she went through as the host delegate during the 65th Miss Universe. There was even a point when she could no longer be reached by family members because of the endless commitments and deadly schedule she was required to meet in almost clockwork precision. So back to this feature, I’m glad to see a more relaxed version of Maxine now. Just like in the video below where she did a pageant makeup tutorial for Preview Magazine. Watch now. Posted in: 1 Pageant Pages, 2 Shout-out-Looks. Tagged: Albert Kurniawan, Maxine Medina, Miss Universe Philippines 2016, The 65th Miss Universe. 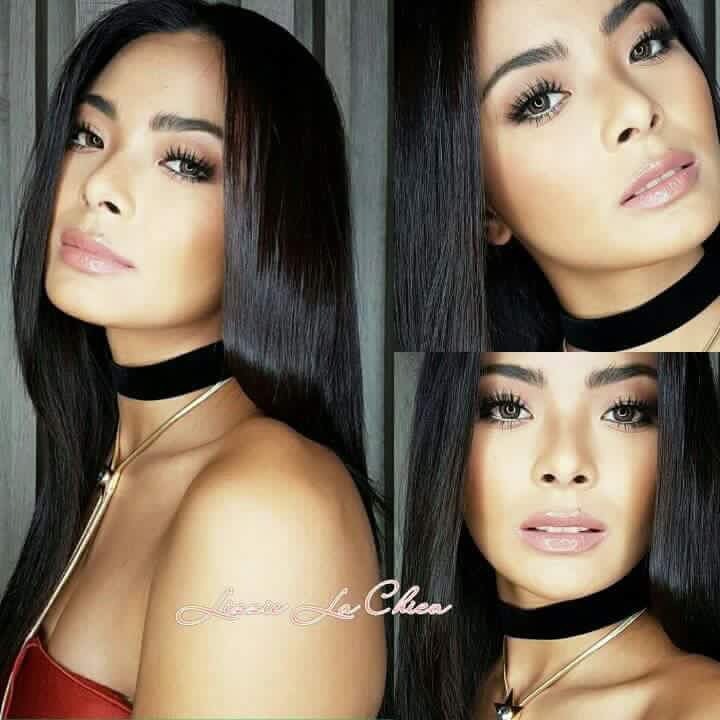 While I do not consider myself an expert when it comes to assessing the applied make-up and finished look of a beauty queen, I know that Miss Universe Philippines 2016 Maxine Medina is registering several notches better in the photos uploaded in this post. Albert Kurniawan defines her brand of sexiness by using a softer color palette. This brings out the natural contour of her face more fluidly. Her lips are also sporting a paler shade that will definitely make people sit up and take notice, instead of hues that could be teetering on clownish for some. Overall, I am really liking the soft glow of her skin now. How are you liking her here, dear readers? Posted in: 1 Pageant Pages, 2 Shout-out-Looks. Tagged: 65th Miss Universe, Albert Kurniawan, Maxine Medina, Miss Universe Philippines 2016. In only a month and a half from now, the 65th Miss Universe will commence in Manila. 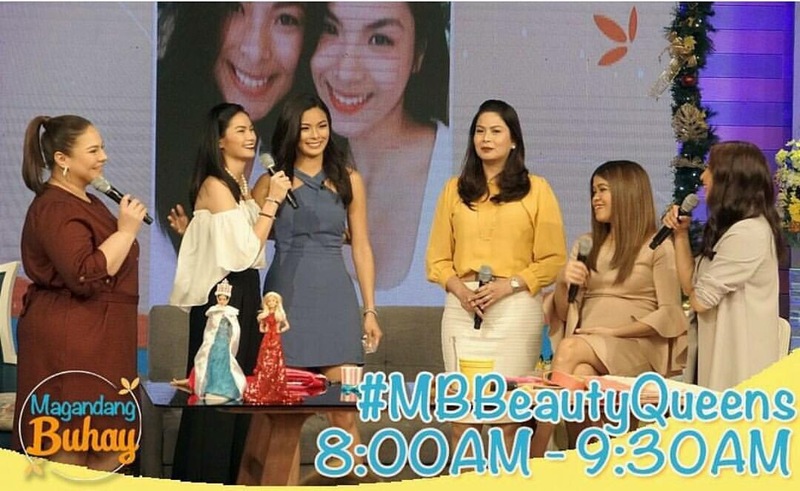 And you expect the host delegate – Miss Universe Philippines 2016 Maxine Medina – to look at her best. Above is a quick shot of our Queen after her make-up session with Albert Kurniawan. Are you liking the look? As for her latest photoshoot with Raymond Saldaña (photo below), her look is also winning in my opinion. The Universe is waiting for Miss Philippines. And she is ready to face the mission with a fresh face and a winning smile. By the way, don’t forget to watch ABS-CBN’s “Magandang Buhay” at 8:00am later to see Maxine get the surprise of her life in the show. Watch the show at 8:00am later! Posted in: 1 Pageant Pages, 2 Shout-out-Looks. 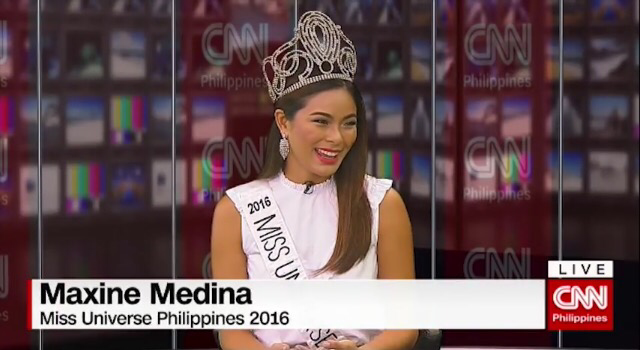 Tagged: CNN Philippines, Kylie Verzosa, Maxine Medina, Miss Universe Philippines 2016, Nicole Cordoves, Pinky Webb, The 65th Miss Universe, The Source. To say that Miss Universe Philippines 2016 Maxine Medina is pressured right now would be an understatement. After best friend Nicole Cordoves got 1st Runner-Up during Miss Grand International 2016 and close pal Kylie Verzosa snatching the country’s 6th Miss International crown in Tokyo, the heat is on. And boy, is she really feeling the weight on her shoulders. But trust our host delegate for The 65th Miss Universe Pageant to settle down her nerves just as easily. Her smile may tell you that going for a back-to-back is something that she will tackle with ease and precision, but deep within, the firm determination keeps getting stronger everyday. If the successes of her Bb. Pilipinas sisters are not enough to motivate her, then the loving support of her fans and followers plus the entire nation should keep her on the right track. 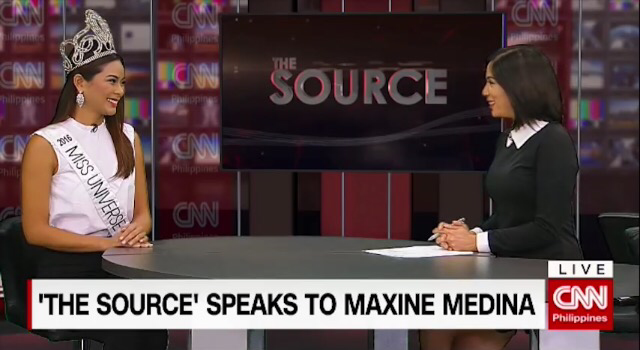 Watch her interview on “The Source” of CNN Philippines with host Pinky Webb and tell me your thoughts after.